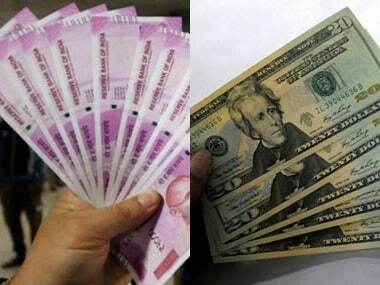 Mumbai: The rupee on Friday depreciated by 14 paise to 71.82 in early trade on the forex market as the American currency strengthened, while the domestic equity market opened on a weak note. Forex traders said strengthening of the US dollar against some currencies overseas and caution ahead of RBI central board meeting under new governor Shaktikanta Das, weighed on the local unit. At the Interbank Foreign Exchange, the rupee opened on a weak note at 71.80 against the US dollar, then lost further ground and fell to 71.82 showing a decline of 14 paise over it's previous closing. 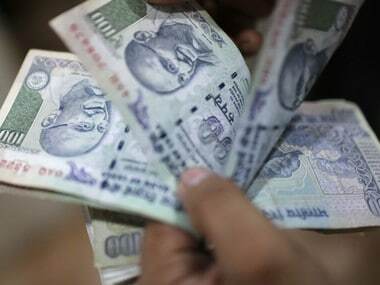 On Thursday the rupee appreciated by 33 paise to 71.68 per US dollar. Foreign funds bought shares worth Rs 675.14 crore from the capital markets on a net basis Thursday, while domestic institutional investors sold shares worth Rs 51.86 crore, provisional data showed. The global benchmark, brent crude oil was trading at $61.16 per barrel, lower by 0.47 percent. Meanwhile, domestic equity market opened on cautious note. 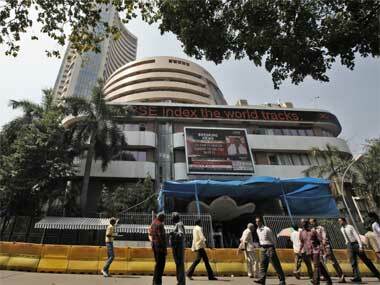 The 30-share BSE benchmark Sensex, was trading at 35,995.07, up 25.43 points in early trade. The wide-based Nifty was also trading with gains of 4.15 points at 10,795.70.